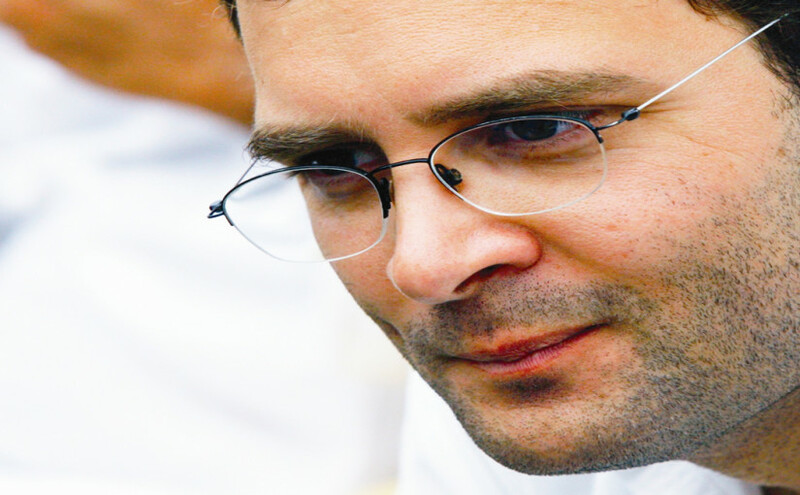 Puducherry: Puducherry Pradesh Congress Committee on Saturday urged party Vice president Rahul Gandhi to take charge as AICC working president to enable the party witness larger opportunities at all levels for `young and energetic workers`. PCC president A V Subramanian told reporters here that Gandhi is an experienced leader and a ‘champion’ of the power of youth. Hence his leadership as AICC working president would be of help. “We will be able to rejuvenate the party from grassroot level with his guidance”, he said. He claimed PCC was the first to make the plea to Rahul Gandhi to don the mantle of AICC Working president. Subramaniam alleged that the BJP led NDA had come to power by holding out false promises. The assurance that black money stashed in foreign banks would be brought back was yet to see the light of the day. He said he had held talks in Delhi recently with AICC General Secretary Mukul Wasnik,in charge of party affairs here and acquainted him with strategies to revamp the party here. Asked if he had placed before Wasnik PCC’s plea that Rahul Gandhi be made AICC Working president,he said they were making this plea only now and had not made any representation to him. Asked what action PCC contemplated against Yanam MLA Malladi Krishna Rao for his comments at a government function there recently that Chief Minister N Rangasamy would continue to hold the reins of power without break in the wake of the 2016 Assembly polls, he said `we just ignore Rao as we do not want to make him popular through any action`. He said they had already ignored senior Congress leader and Rajya Sabha member P Kannan for his sustained criticism against the party and on the same lines we are ignoring Malladi Krishna Rao also`.